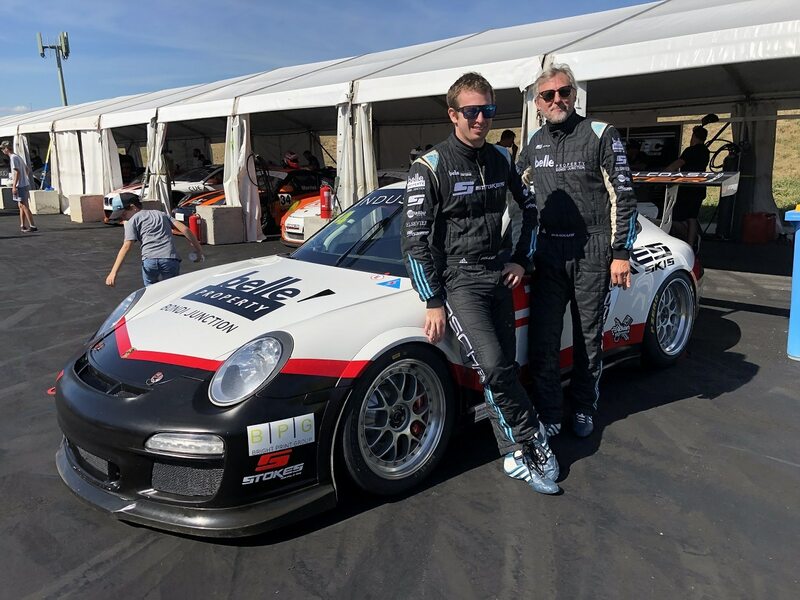 This weekend’s Hi-Tec Oils Bathurst 6 Hour represents the most accessible pathway for any racing driver to compete in a major endurance event at Australia’s most famous race track, according to 20-year-old Canberra racer Cameron Hill. 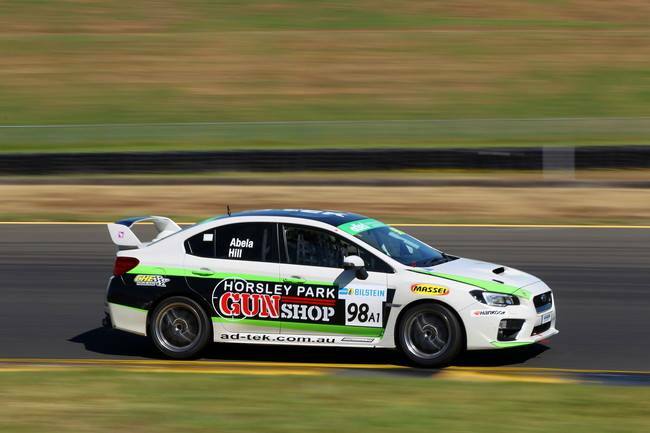 Hill will team up in a Subaru WRX with James Abela for the production car marathon, which will be held this Easter Sunday. 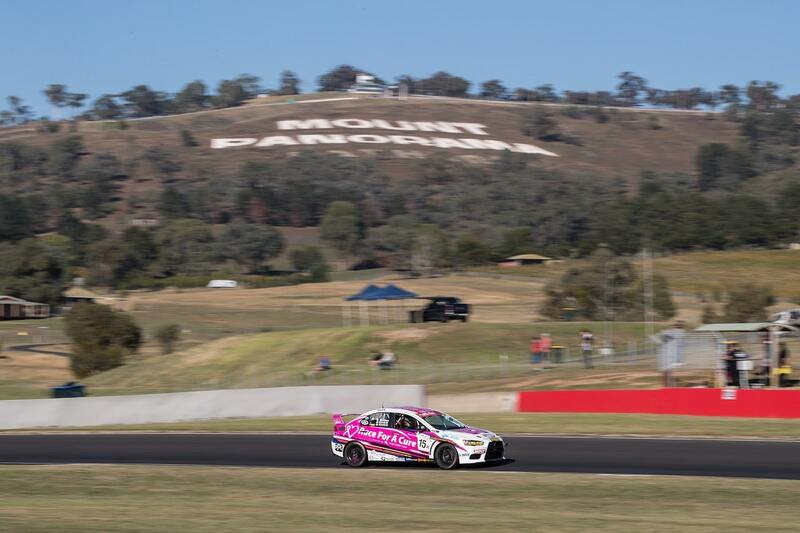 The Hill/Abela entry is one of 66 cars set to line up on the grid in one of the largest fields ever to tackle the 6.2km circuit. 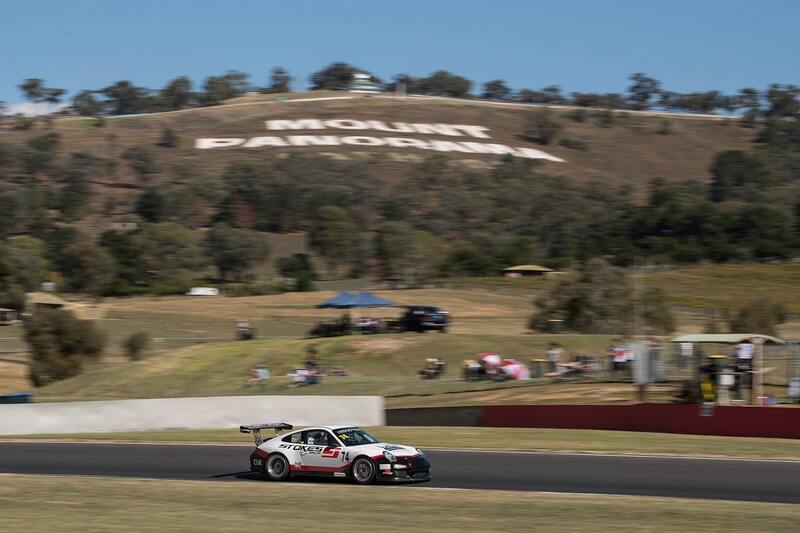 “The Bathurst 6 Hour has become very popular, because it’s open to pretty much anyone with a production car,” Hill said. 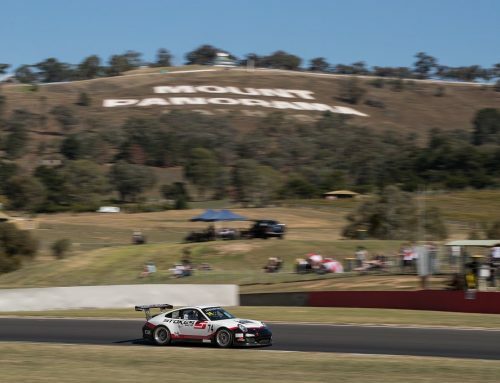 “The other big races at Bathurst – the 1000 and the 12 Hour – are a lot more elite but the 6 Hour is targeted at a more grass-roots competitor base. 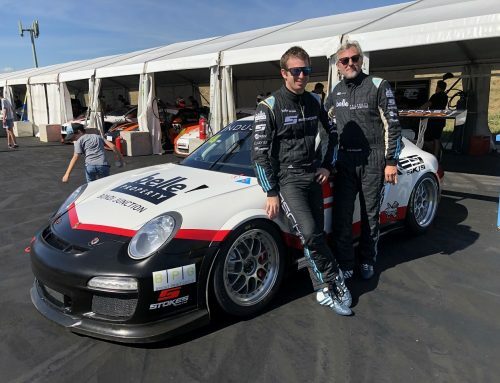 Hill and Abela raced the WRX in the final round of last year’s Australian Production Car Series, the Sydney Motorsport Park 4 Hour, and Hill says it has taken him some time to adapt to the car. 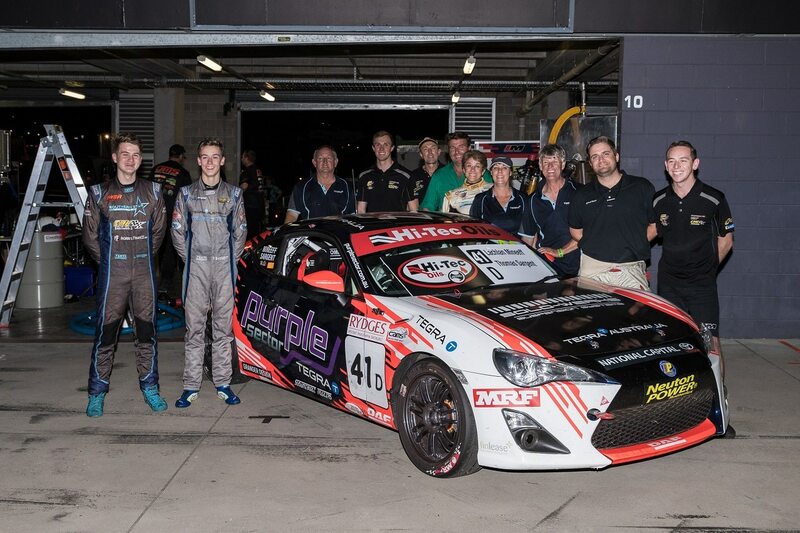 “Being all-wheel-drive, the WRX handles very differently to the rear-wheel-drive Toyota 86 I’m used to,” Hill said. 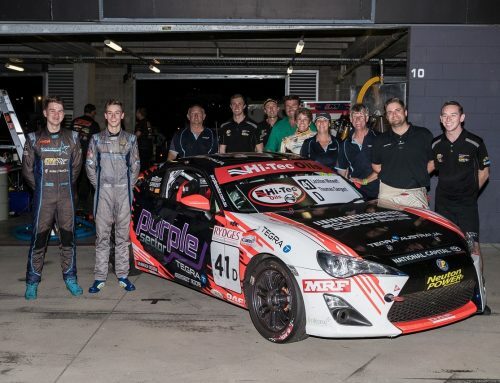 “It also has significantly more power, and will be the fastest car I’ve driven at Bathurst. 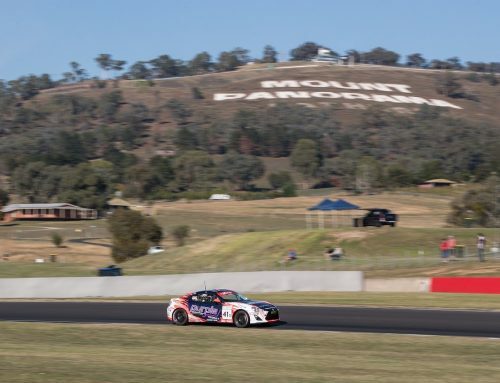 The 6 Hour will be the first of two occasions in which Hill will race at Bathurst this year; he will also line up for the Toyota 86 support races at the Bathurst 1000 in October. 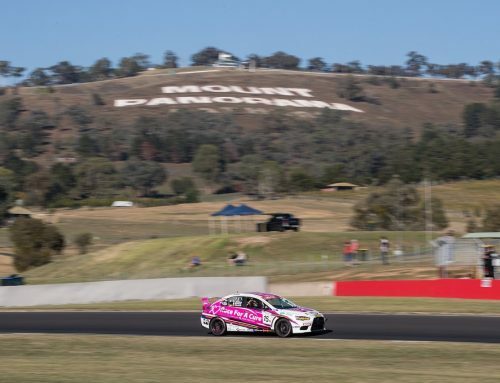 “Even though the car isn’t the same, any laps you can do at Bathurst are extremely valuable so it will be good preparation for later in the year,” Hill said. 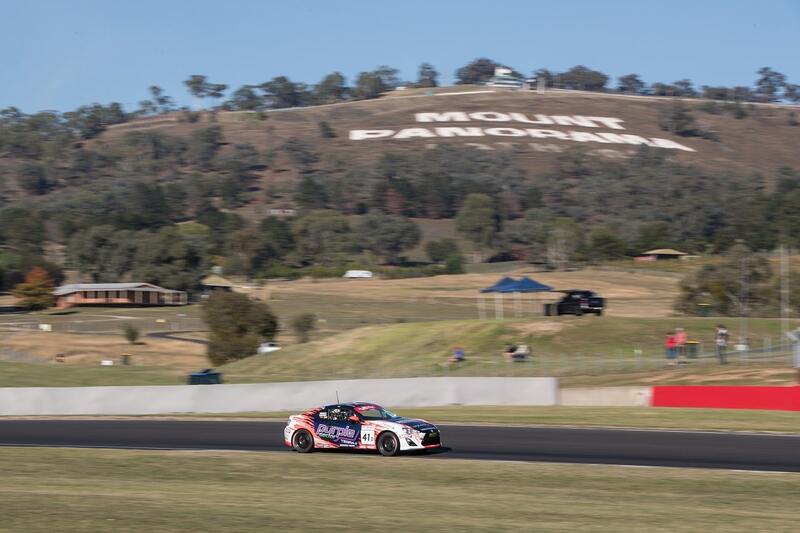 Practice for the Bathurst 6 Hour will be held on Friday, followed by qualifying on Saturday and the race on Sunday.